Leftover Quilt Squares Make Cute Pillows! We recently had a few quilt squares left over from a quilting project. 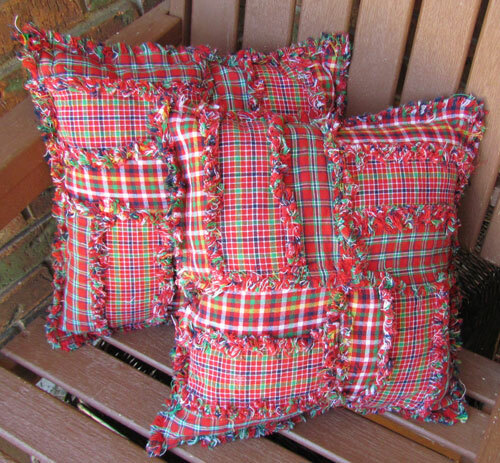 With eight leftover squares, Amanda stitched them together four at a time to make the front side of these cute pillows. 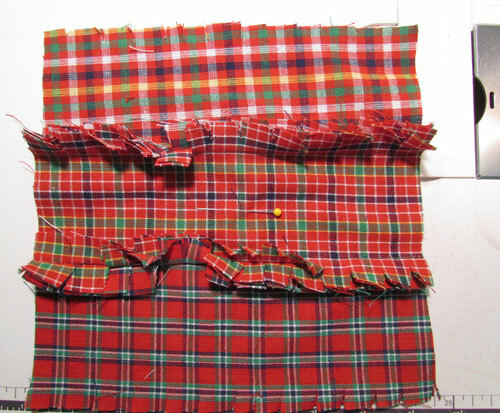 She used a double layer of some coordinating homespun fabric for the solid piece back side. This is a great way to make use of any extra squares you may have left over from any quilting project or it's a fun pillow craft to just make from scratch! 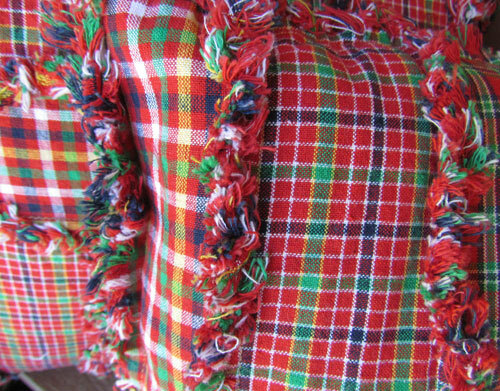 This is the pattern that was used to make these lovely pillows!